Need a dessert recipe that would taste cool and sweet on a hot summer day? 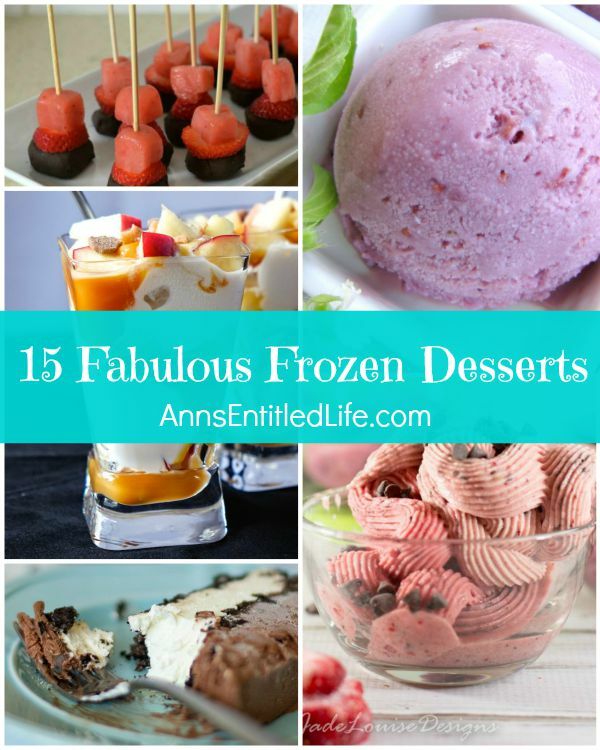 Try one of these fabulous frozen desserts! From pies to cake to ice cream and sorbets, there is a frozen dessert recipe to please everyone! • Grasshopper Pie | Is This Really My Life? I love all of these desserts! Thanks for featuring my recipe! It’s definitely that time of year. Thanks for including my recipe!